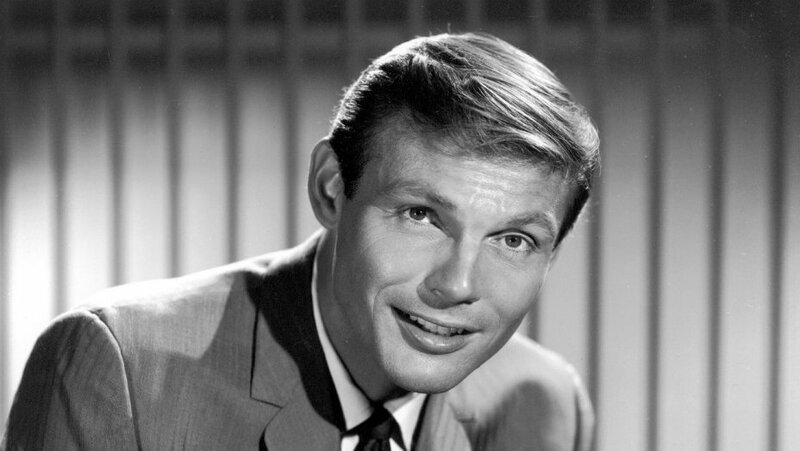 Adam West, star of the 1960 Batman TV series has passed away at the age of 88. A well-recognised actor who struggled to find regular employment after Batman, West never allowed his shortcomings as an actor (or dancer, see below) to prevent him from finding acting work, enjoying considerable success in later life with recurring roles on Family Guy, and The Fairly OddParents. His fanbase is numerous and vocal and he will be sorely missed. Browse other questions tagged discussion in-memoriam . How many of the [in-memoriam] posts are for writers compared to how many for actors?